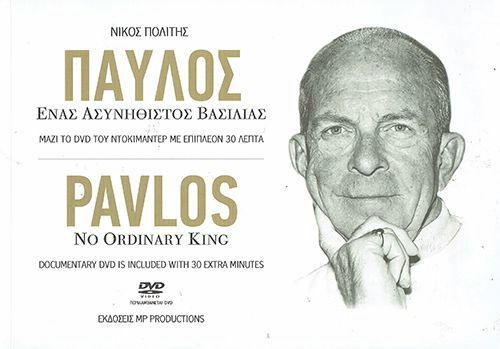 After the release of the biographical documentary 'Pavlos: No Ordinary King' comes a limited-edition historical album. The story of King Pavlos is told in English and Greek over 256 pages with more than 190 photographs, news clippings and documents, categorised chronologically. 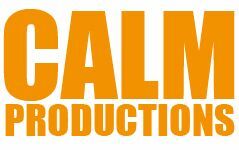 The documentary DVD, in Greek with English subtitles, contains new interviews and previously unpublished photographs and videos. Running time: 2 hours 28 minutes. DVD Region 0.